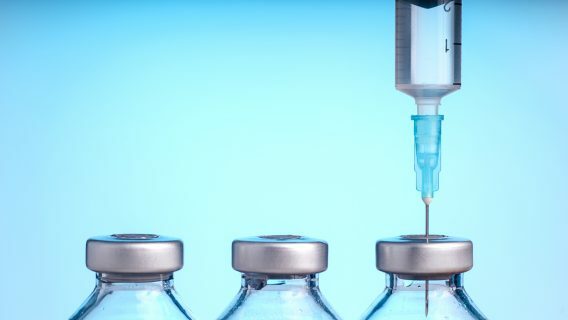 An unauthorized vaccine trial “may have violated almost every requirement” of the federal policy for protecting human research subjects. Now, a U.S. senator is demanding the Department of Health and Human Services, U.S. Food and Drug Administration and Office of Human Research Protections investigate. Meanwhile, trial participants are left wondering about results and potential side effects, while experts are raising bigger questions about the safety and ethics in human research testing and clinical trials. “If the reporting is accurate, this entire episode illustrates a failure in necessary governmental oversight of vaccine research as well as a failure by [Southern Illinois University] to properly oversee its research staff,” Iowa Senator Charles E. Grassley said in a Jan. 4, 2018, letter to leaders of the federal regulatory agencies. 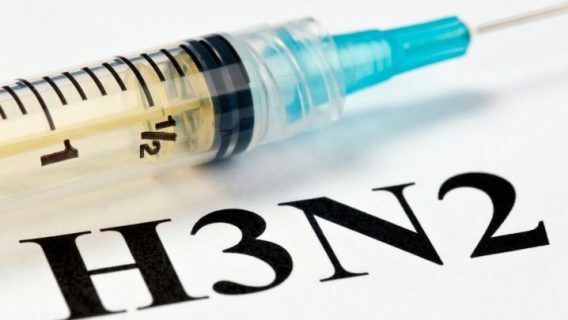 The episode Grassley refers to in his letter involves a 2016 incident in which a Southern Illinois University (SIU) professor reportedly administered an experimental herpes vaccine to patients who were not enrolled in an approved study. “Emails from the professor reportedly stated that it would be ‘suicide’ if the manner in which he conducted the research were to be made public,” Grassley said. 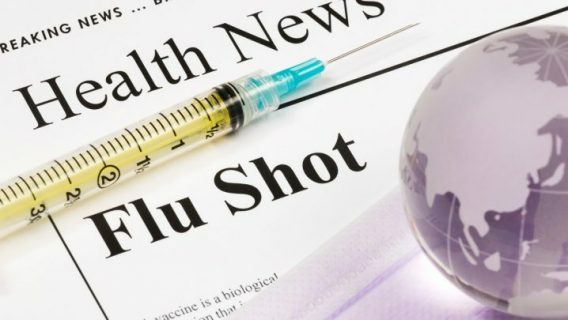 According to reports, Prof. William Halford, co-founder of Rational Vaccines, administered the vaccine to 20 American and British test subjects in a Holiday Inn Express and a Crowne Plaza Hotel without the patients’ written consent. Halford eventually moved his research to the Caribbean. 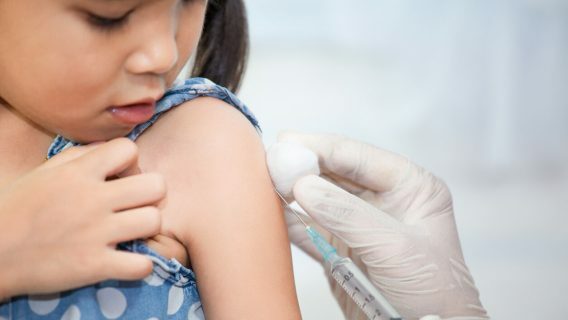 SIU said it was unaware of the trials, though it owns half of the vaccine’s patent. Experts say SIU is not without blame. Many institutions, including universities, conduct clinical trials and medical research, and these entities must closely monitor researchers. “While it might be tempting to view Halford as a ‘rogue scientist,’ he was employed by SIU and his behavior needs to be situated within the context of the university that employed him and was supposed to provide oversight of his human subjects research,” Turner said. Sometimes — even when a clinical trial goes through the proper channels — lack of university or other institutional oversight can harm trial participants, especially when the focus is on profit and not on safety and effectiveness. For example, a poorly run 2003 trial for AstraZeneca’s antipsychotic Seroquel at University of Minnesota ended with the death of a trial participant, 26-year-old Dan Markingson. Dr. S. Charles Schultz, who led the trial, received thousands of dollars from drug companies. Turner is calling for a thorough investigation of research protections programs from SIU and other institutions to prevent this type of abuse. Unethical experimentation with vaccines in the U.S. is extremely rare. 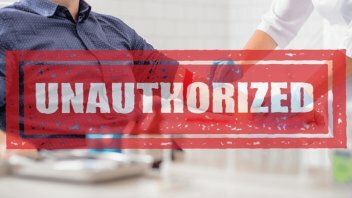 Still, it’s apparent the FDA and Office for Human Research Protections (OHRP) lack resources and regulatory power to properly protect clinical trial participants, Dr. Michael Carome, a former senior leader at OHRP, told Drugwatch. “As a result, human research subjects can no longer depend on OHRP to meet its obligation to protect their rights and welfare by consistently and transparently enforcing the regulations,” said Carome, who is director of Public Citizen’s Health Research Group. OHRP seems to have lost its way and needs to be rebuilt or replaced with a more effective organization, and there are lessons to be learned from the herpes vaccine trials, Turner said. “To better protect research subjects and ensure that credible allegations of research misconduct are properly investigated, we need an office that truly provides human research protections, has the regulatory bite that OHRP lacks, and conducts thorough independent investigations,” he said. Clinical trials remain valuable tools for innovation and evaluating medicines and medical devices. They may provide cutting-edge treatments for serious diseases before they are available to the public. However, Carome urges people to ask questions when considering participating in a trial.